Yay, for Friday! How are you today? Do you have any wonderful plans for the weekend? I haven't had time to think about weekend plans, so I think spontaneous is the way to go. While I make plans to be spontaneous this weekend, check out the faves from this week. 1. Don't you love the Love Is cartoons? They are so sweet, and they bring back wonderful memories of when Kevin and I were first married. He would cut them out of the newspaper or email them to me when he was in the Air Force and worked nights. Its funny how a little picture can stir such emotion. 2. 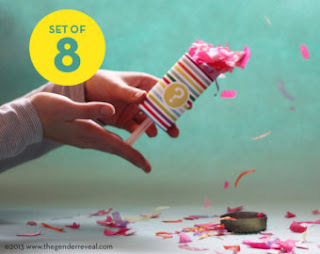 This is one of my favorite ideas for a gender reveal party. 3. Subway is a great book for those days you aren't sure what to do with the kiddos. 4. The heat has been crazy here, and my eldest child is experiencing terrible allergies. Since we've had to stay indoors, the boys came up with a creative way to play. They made my couch into a slide. So, fun! 5. With a show of hands, how many of you are bilingual? 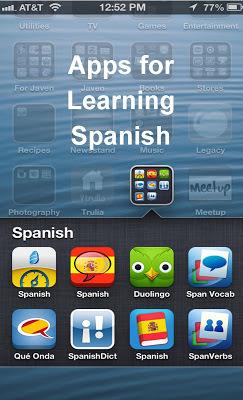 I am working my way there with these apps. Have a fabulous weekend, and I'll see you here next week. Link up with Lauren here.